Is there is anything better than chocolate brownie with ice cream and hot chocolate sauce? Probably not but there is one thing better than anything in food - VARIETY. That is what we were seeking when we wanted to serve a similar dessert in a home party but do something different. 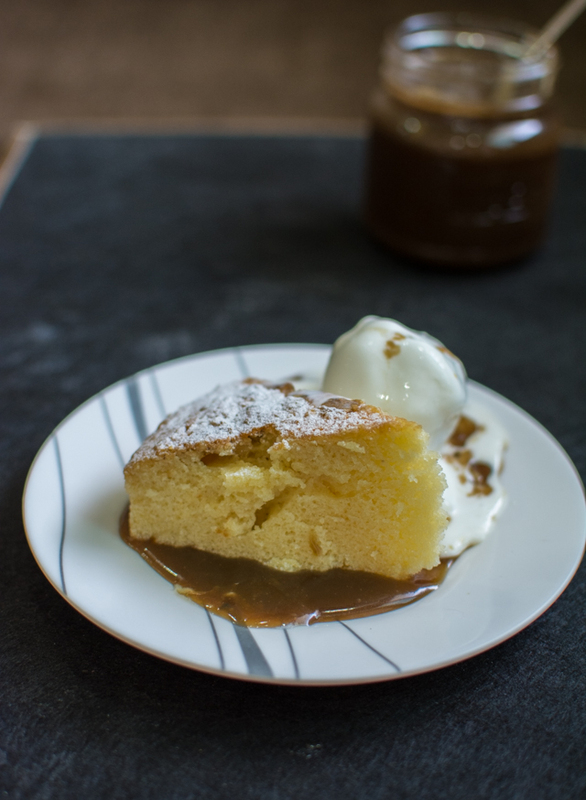 So we made this 'to die for' toffee sauce which just goes perfectly with a sponge cake and vanilla ice cream. Welcome the new top dessert which is super easy to make !! 1. 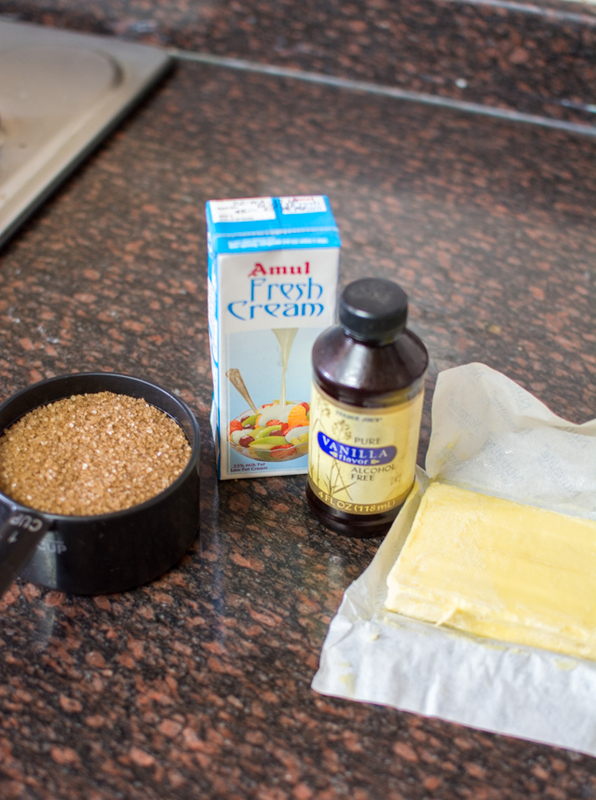 In a pan, put sugar, butter and water. Bring it to boil, allowing butter to melt and sugar to dissolve. 2. Let the mixture bubble for a couple of minutes before cream to it. 3. Cook for another 2 – 4 mins or till you get required consistency. 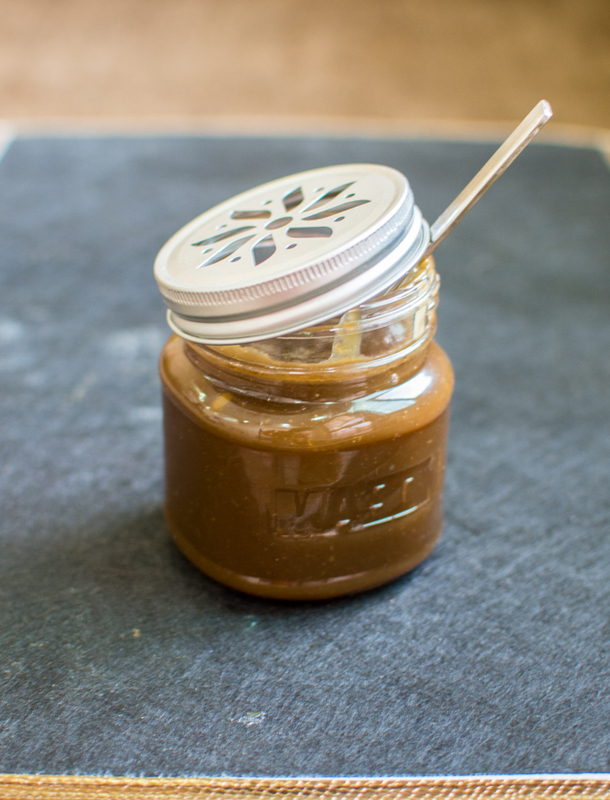 Serve this thick glossy toffee sauce with a scoop of vanilla ice cream and a slice of cake.